Although live plants couldn't be used with this cichlid fish species, the addition of driftwood really gives the tank a natural feel. Say goodbye to plastic castles and sunken ships. The world of fish-keeping is moving on. 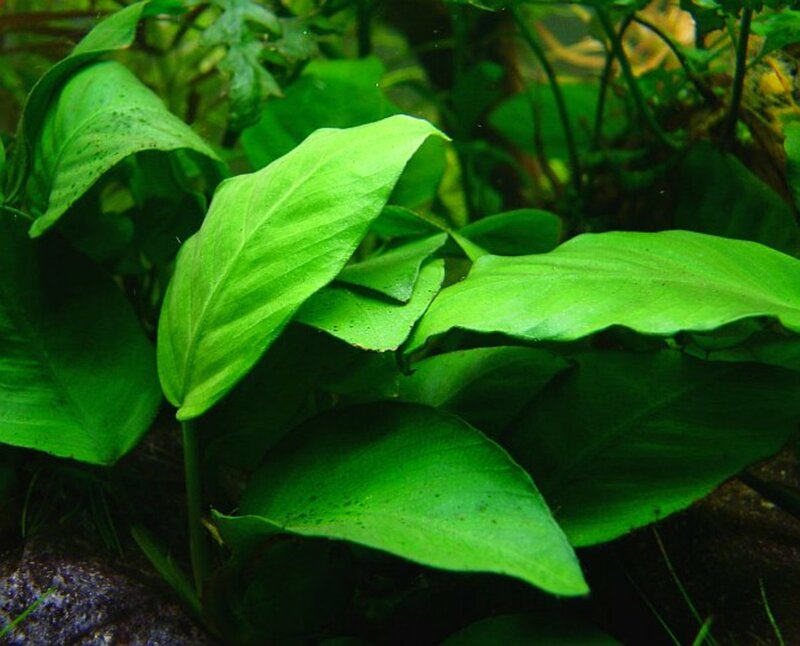 The new and rightfully popular trend in aquascaping is the "natural aquarium." What better way to give a natural touch to your aquarium than to add some driftwood? 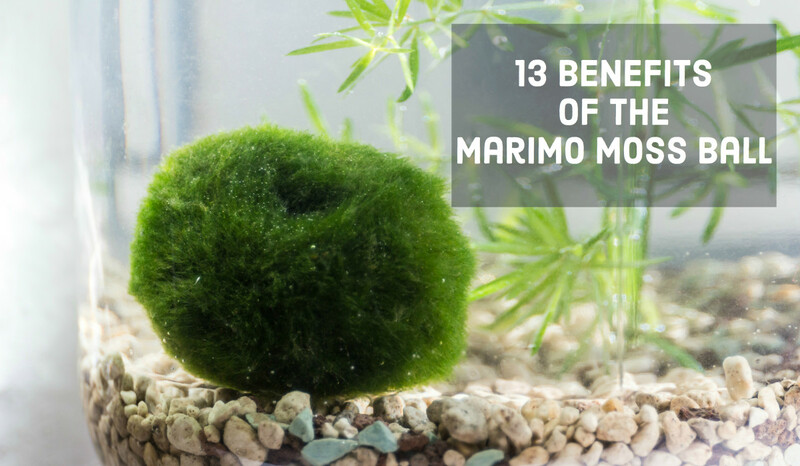 You'll be amazed by how stunning it looks, and your fish will be thanking you for all the added benefits. 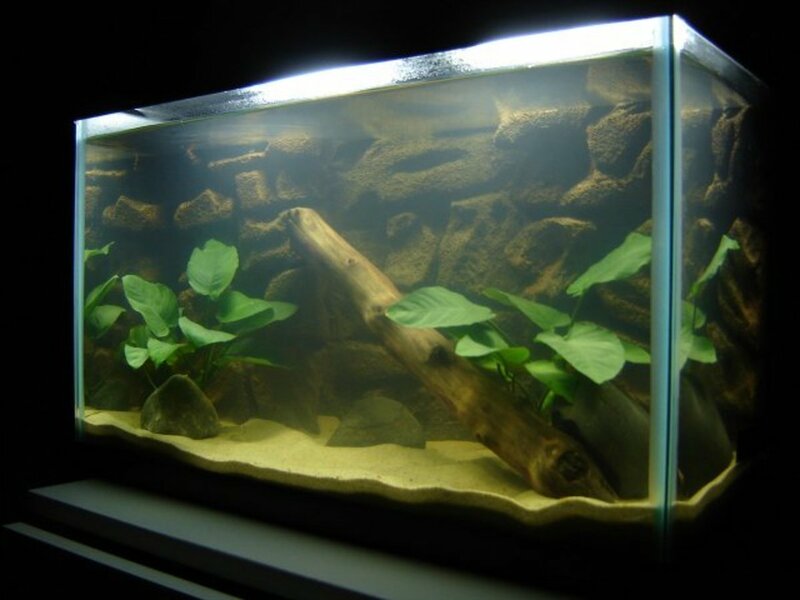 In this article, I'll cover the benefits of using driftwood for aquariums as well as how to prepare it for safe use. Not only does driftwood look great, it also stimulates and maintains the ecosystem within an aquarium. Much like the substrate and filter media in an aquarium, driftwood promotes the growth of beneficial bacteria. These bacteria are very important as they break down fish by-products into less toxic compounds, keeping your fish healthy. The added surface area of driftwood ensures that you'll always have a healthy colony of these bacteria. 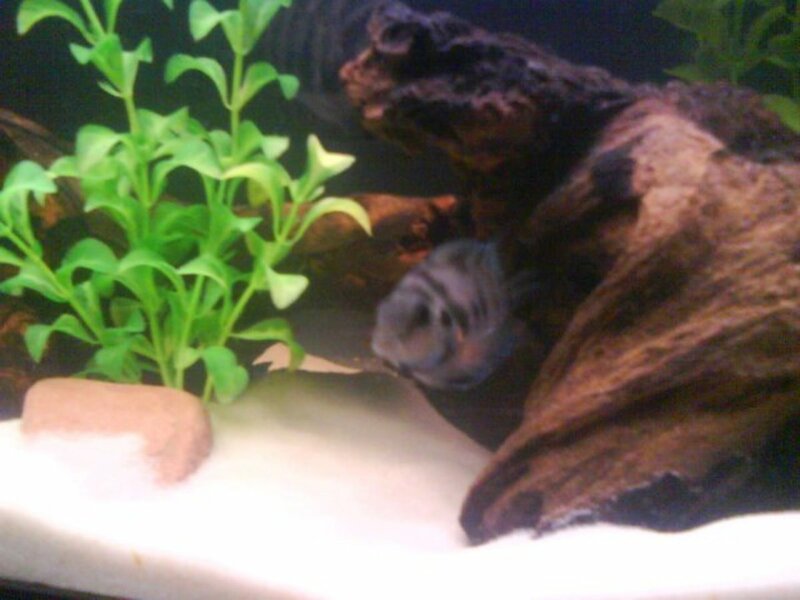 Driftwood helps boost the immune systems of your fishes. When driftwood is submerged, natural Tannins will slowly leach into the aquarium water. These tannins create a slightly acidic environment that helps to keep viruses and disease causing bacterium at bay. The tannins released can also increase available oxygen in the water column, further stimulating your fishes' immune systems. If you're a fish keeper that constantly battles alkaline tap water, the addition of driftwood can help buffer and maintain a lower pH in your aquarium. 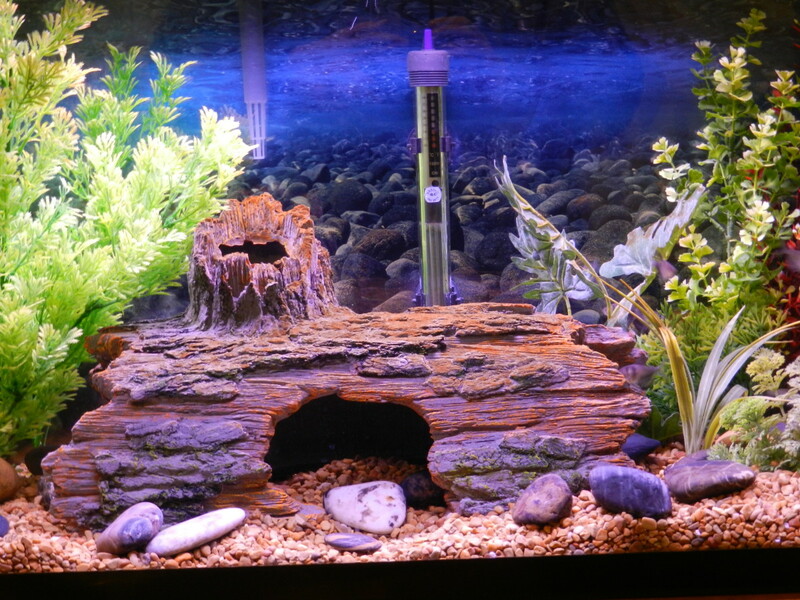 Many fish require slightly acidic water conditions, and driftwood is the perfect way to create this environment. 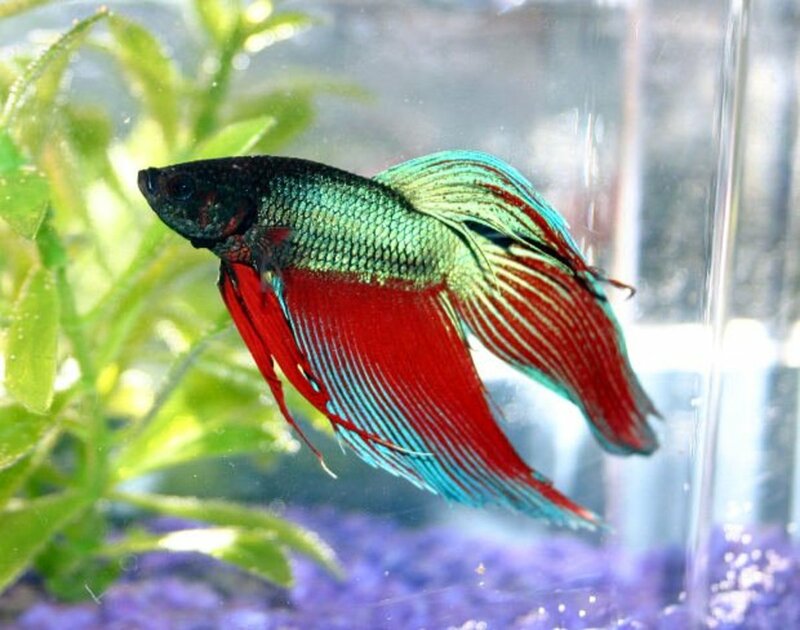 Capturing the natural behavior of your fish. Driftwood exists in almost every river or lake, so naturally your fish will be attracted to it. 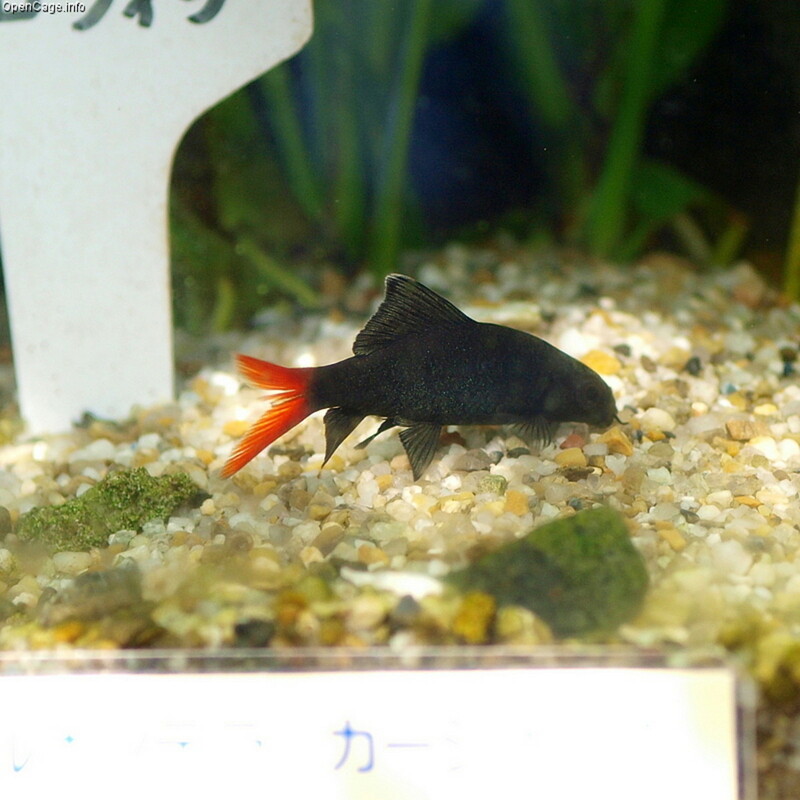 You're fish will use it for hiding, breeding or even as food. Driftwood makes for great hiding places and breeding territories. Think of your aquarium as a fragile ecosystem that is sensitive to change. For this reason, you'll want to make sure that you prepare driftwood for safe use. Even before you start the process to prepare your driftwood, you'll want to make sure that you're driftwood is compatible for the aquarium. There are many types of driftwood that are sold at pet stores, but not all are good for the aquarium. When purchasing driftwood, make sure that it is listed for aquarium use, as some reptile driftwoods are sprayed with preservatives or chemicals that could harm your fish. If you are going to find your own driftwood, just be certain that it is from a hardwood tree. Unlike softwoods, hardwoods take a long time to break down and will not destroy water quality like softwoods. 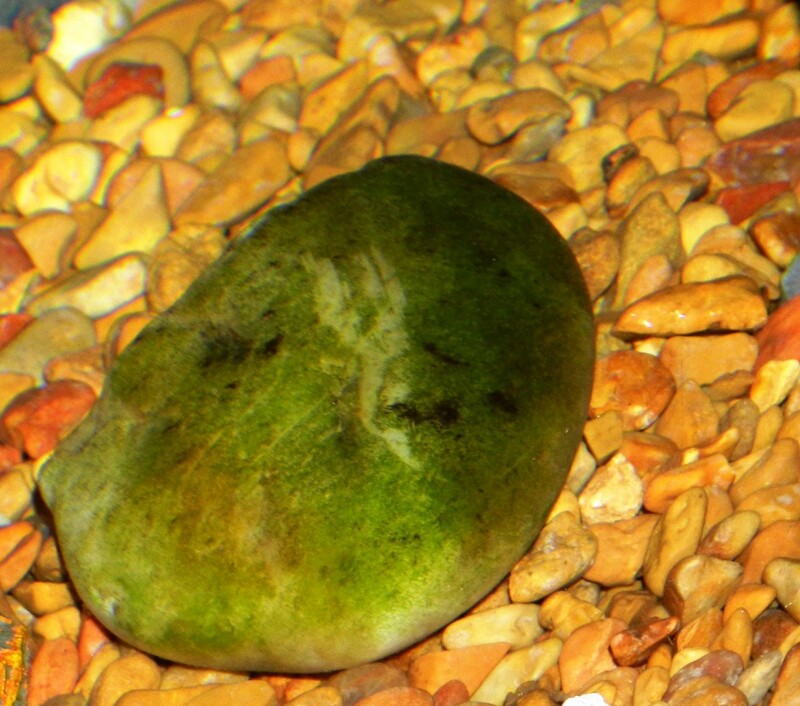 Sterilizing: Whether store-bought or collected, driftwood needs to be sterilized before being added to the aquarium. This process is done to remove any toxins, bacteria, or spores that may be present. If you can, boil your driftwood for at least an hour and let cool. If your driftwood is too large to boil, submerge it in a bucket with a 5% Bleach solution for 10-15 minutes. Rinse very well and let soak in bleach free water for at least a day to be sure that any remnants of the bleach have dissipated. 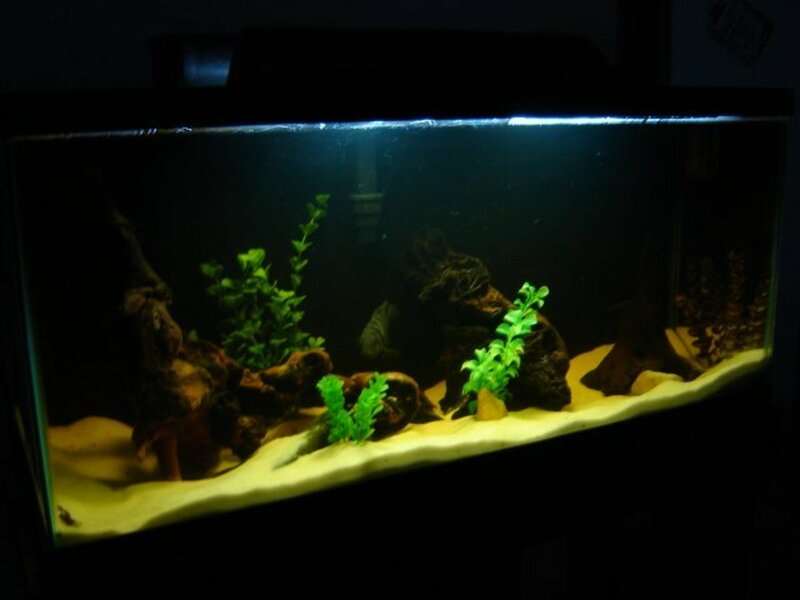 Leaching: Technically after sterilizing, driftwood can be added to the aquarium, but know that the driftwood will most likely leach a lot of tannins into your water, creating a "black water" look. Black water refers to a yellowish/brown water, typical to many rivers of the Amazon. 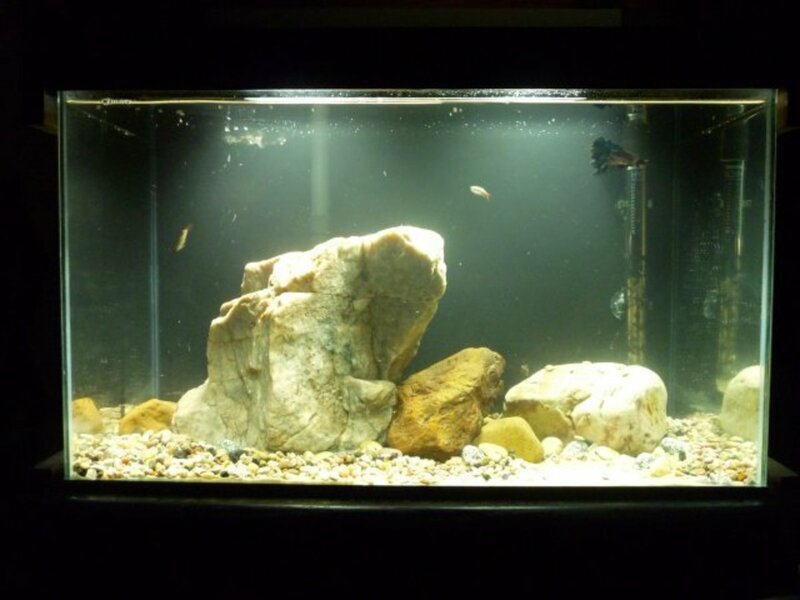 Although it’s great for fish, many aquarium owners like to have the look of crystal clear water and therefore leach their driftwood before adding it. The time it will take to leach your driftwood will depend on the size and type of wood, but the process is the same for all: Submerge driftwood in a container, changing the water daily until the water is no longer stained from released tannins. Quick leaching can also be performed by boiling the driftwood, changing the water every hour until it no longer looks stained. Now that you know all about driftwood for aquariums, go out there and get some! I hope you've enjoyed my article. Good luck in your aquarium adventures. Thanks for the article. It was very informative, answering all the questions I had for driftwood in aquariums. Thanks for reading! The result will be the same, minus some tannins. The driftwood will still colonize good bacteria and release tannins over time. Your water probably just won't be as "blackwater" as a tank where the driftwood hasn't been boiled. quick question. is the result the same if the DW is not releasing any tannins? I boiled my DW for continously until the water clear and put it in my tank. is Cattapa trunk good to make driftwood? Musictunes - A large piece of driftwood will definitely add the "dark water" effect that you're looking for. Finding your own driftwood from nature can be very rewarding, but also a challenge. You have to make sure that you're not using soft woods such as pine. Pine will break down in your tank and kill your fish. If you can find a large piece of hardwood that you can sanitize before adding to the tank, I'd say go for it! Make sure that you're not breaking any laws by collecting the wood. I've used many smaller pieces of driftwood from nature throughout the years. Good luck to you! I've been thinking about a large piece of driftwood to try and get the tannins to add that "yellow" tint to my tank. I have a 125 and really love that amber lighting from a cave aspect. Do you think would add some cool tint or no? 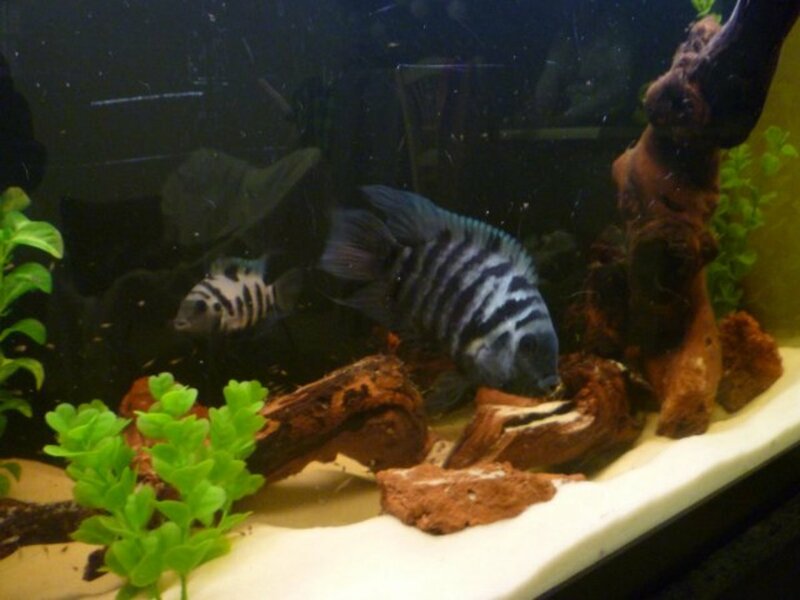 I also found this a really cool piece on driftwood in general for fish tanks http://driftwood-pieces.com/aquarium/ I have been searching for a HUGE piece that will take over the cosmetic of my tank too... but I want to find it on my own by a river instead of just paying $200 for a piece. Great page, I just got a pice of Drifwood for my tank but I wasn't sure what to do before set the drifwood in the tank...now I now. Rebecca - Thanks for stopping by to read. I'm glad that you've found my pages of use! natures47friend- No problem, have a great new year! Thanks for the bleaching tips..I was wondering about that....Happy New Year.